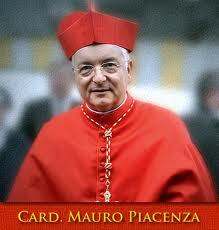 Italian Cardinal Mauro Piacenza is 68 years old. 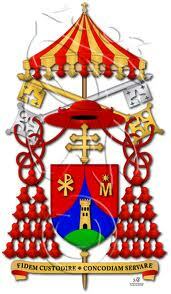 He has been with the Vatican's Curia for over 20 years. He is the Prefect of the Congregation for the Clergy. In the past, he has also served as head of the archeology and cultural heritage department. Before coming to Rome, he was a religion professor at different colleges in Geneva. 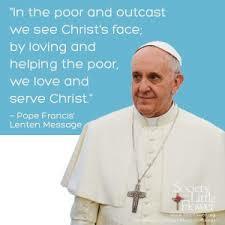 He worked at a local parish and was the spokesman for his diocese. He decided to become a priest as a teenager, at the age of 19. In 2009, he was a key player in the so called 'Year of the Priest' which was launched by Benedict XVI, who is also the Pope who made him cardinal. His managing skills have earned him a good reputation these last few years. Some have considered him a qualified candidate to lead the Vatican's Secretariat of State.